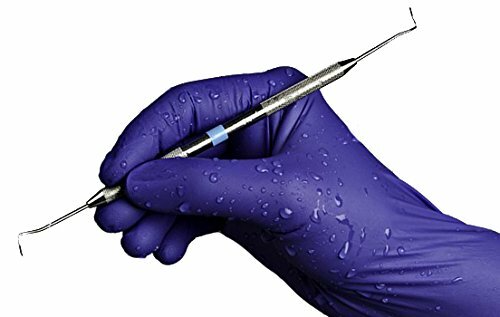 These powder-free, 7 mil, nitrile exam glove has fewer chemicals and virtually eliminate the risk of type I latex and Type IV chemical allergic reactions and contact dermatitis. The unique anti-slip grip compound sheds water better and offers a more secure grip, even in wet environments. These gloves are highly flexible and conform to your hand for exceptional freedoom of movement. Size: Extra Large. If you have any questions about this product by Hourglass, contact us by completing and submitting the form below. If you are looking for a specif part number, please include it with your message.